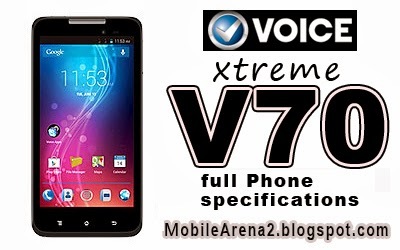 Voice V70 is a major ranked smart phone in the famous Xtreme series of the company Voice Xtreme V70. This phone is presented with the slogan "All That You Want!". This is a Quad-core Smartphone which has a high end featues in it. Its looks are sleek and pleasant.It has 5.0 inch display that enriches viewing experience and not just that but Voice Xtreme V70 also pack an enormous 12 Mega Pixels auto focus camera to capture every smile & each expression. 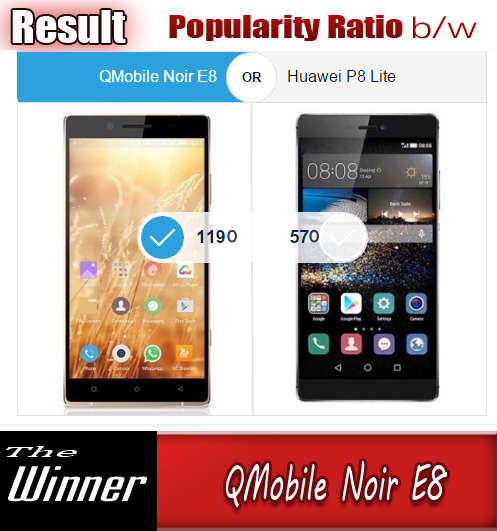 It is a good gadget to record hig quality videos and while on Skype or video chatting that why your V70 QuadCore is equipped with a 3.0 MP front facing Camera. Voice V70 is a Stylish phone that provide good utility. It has a good 2100mAh battery provides good talk time as well as stand by period.